Sorry, but you cannot. The limiting factor is the USB slow serial connection and the amount of bytes to transfer. At the bottom of the device window, you can see the stats for the latest retrieved screenshot from the device. To the right you see the elapsed time and the byte-rate. In the middle the size of the image, in pixels and bytes. Where can I find the ADB executable? 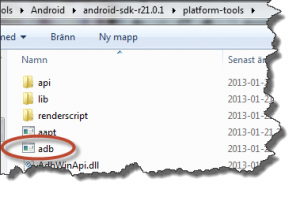 You first need to download and install the Android SDK. 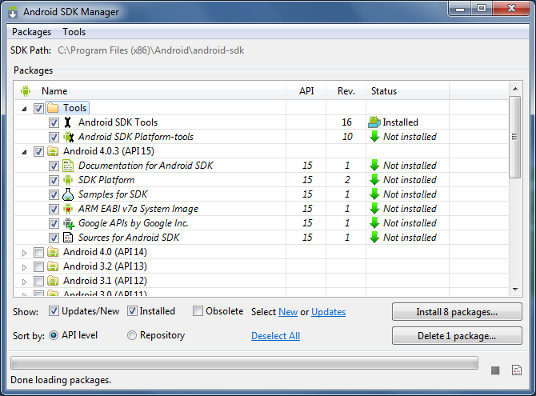 Then run the SDK Manager and, at the very minimum, install the Platform Tools. Finally, you can find the (now installed) ADB executable within the installation directory of the Android SDK and sub-directory. Can I send touch input to the device? This is a new experimental feature implemented in 1.2-beta.